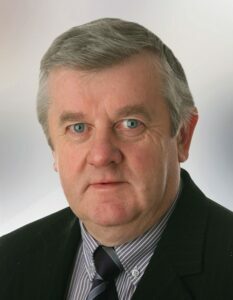 I have been a Member of Wicklow County Council since 1998, and I served a full term as Chairman of the Council for the period of 2002 to 2003. From a local point of view, I am involved with the local GAA Club, Kilkenny GAA and Hurling Club. I am involved with the Tinahealy Area Development Committee, this focuses on ensuring that the local area is kept to a very high standard with particular focus on roads and tidy towns. My main focus will be on the less well off, the young and the old.